FROZEN OCEAN PAYS TRIBUTE TO THERION WITH COVER TRACK OF "THE WINGS OF THE HYDRA"
We all know that Therion are one of the most innovative, dramatic and expansive bands operating in the metal scene today. From death metal beginnings they have gone on to break boundaries and redefine genres with their symphonic and operatic musical creations. The Swedish band have just released one of the most remarkably ambitious albums of their career in "Beloved Antichrist" and have now given their seal of approval to the equally ambitious "Blood Of The Dragon" project. Being released on March 15th through Stygian Crypt Productions, "Blood Of The Dragon" is a sprawling double album. Disc one features rare cover versions of iconic bands like Metallica, Motörhead, Judas Priest, Iron Maiden and Thin Lizzy recorded by Therion as bonus tracks or for compilations. 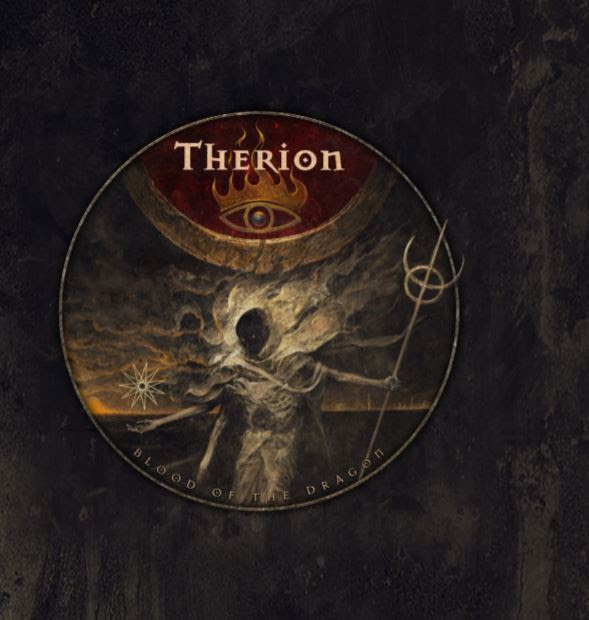 The second disc of this collection features no less than sixteen bands offering up their own, original versions of classic Therion tracks. 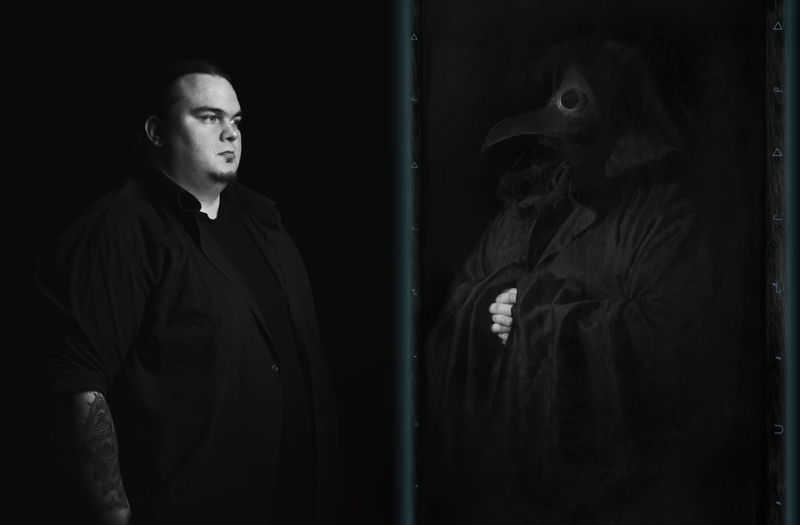 Amongst the sixteen bands you will find Frozen Ocean, the solo project of Russian enigma Vaarwel, delivering a stunning version of "The Wings Of The Hydra", taken from Therion’s fourth album "Lepaca Kliffoth". Vaarwel has retained the spirit of the original song but the icy touch of Frozen Ocean is unmistakeable in the delivery. This contribution to "Blood Of The Dragon" is the first release from Frozen Ocean in 2018 and follows on from last year’s spectacular compilation, "Transience" – now available as a free download HERE and 2016's highly praised "The Prowess Of Dormition" EP.